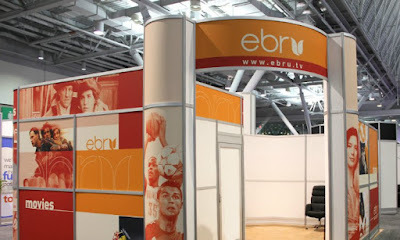 Rumors have it that Turkish media house, Ebvru TV may be soon closing shops in Kenya due to unexplained reasons. Employees in the Lavington based media stations are bound to lose their jobs should the media station close down. “Due to the management changes, our company is going for strategy changes therefore we are sadly informing you that we will not be able to work with you at the end of January. Your contract termination is attached to the mail. Sugar and spice show host Catherine Kamau who is popularly known as Celina took to social media to show her grief for loosing what she loved most in 2015 but all the same she seems to have taken it in a positive way. Here is what she had to say.